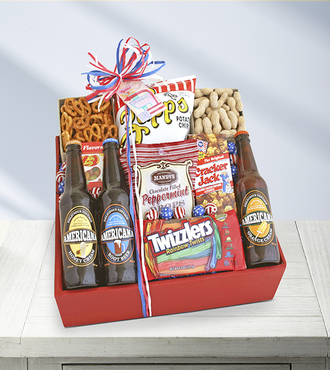 Cool down this summer with this great root beer and snack assortment. This is the perfect gift to give for the ultimate pool party or favorite sporting event. Whether its a treat at the block party or a snack for the beach, this is the perfect gift to cool down over those summer months.